Please note that we are not a mobile unit. All vehicles should be pre-booked to come to our specialist unit for installation. 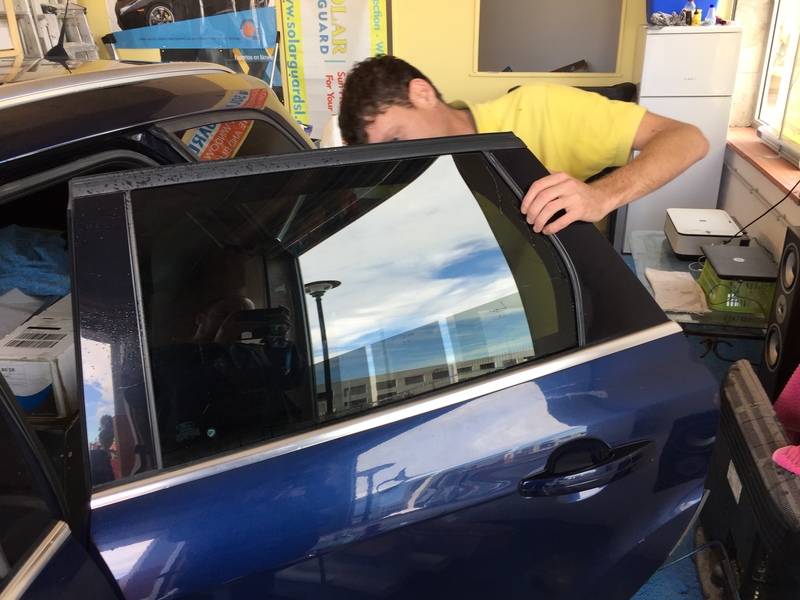 Vehicle window tinting in Costa Blanca South. Our experienced window film tinting technicians can apply high-quality window film to your vehicle in our clean environment unit. We can provide the highest quality insulation that conforms to all Spanish and UK laws. Guaranteed with an ITV certificate. 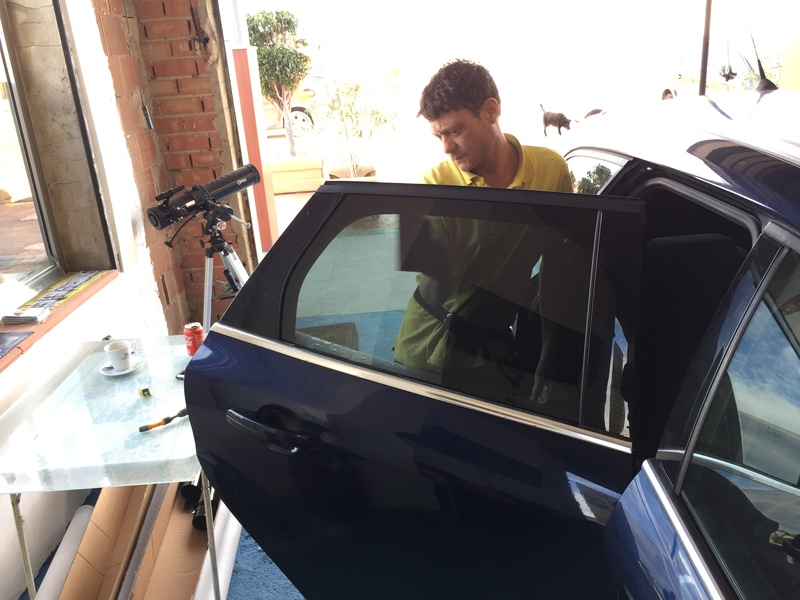 Autotint.es offers high-performance films & professional installation on all makes and models, helping to reduce heat, glare and protecting your vehicle’s interior from fading. 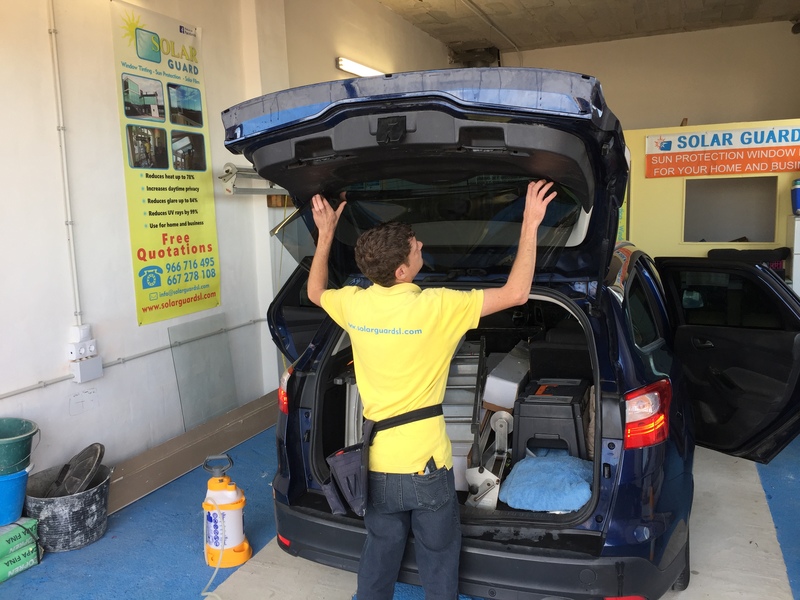 We provide the highest quality window film installation to your vehicle which conforms to all Spanish and UK laws guaranteed with an ITV certificate. 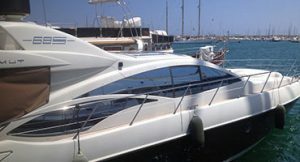 Installing window film in a boat increases the comfort for the passengers. The temperature remains stable due to the non-penetration of excessive heat from the suns harmful solar rays. The furnishings last longer as a result. 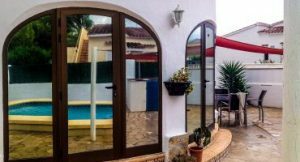 Solar Guard tint windows, doors and conservatories in Costa Blanca. We travel as far north as Denia, Javea, Benidorm and Alicante. To as far south as Murcia and Cartegena.